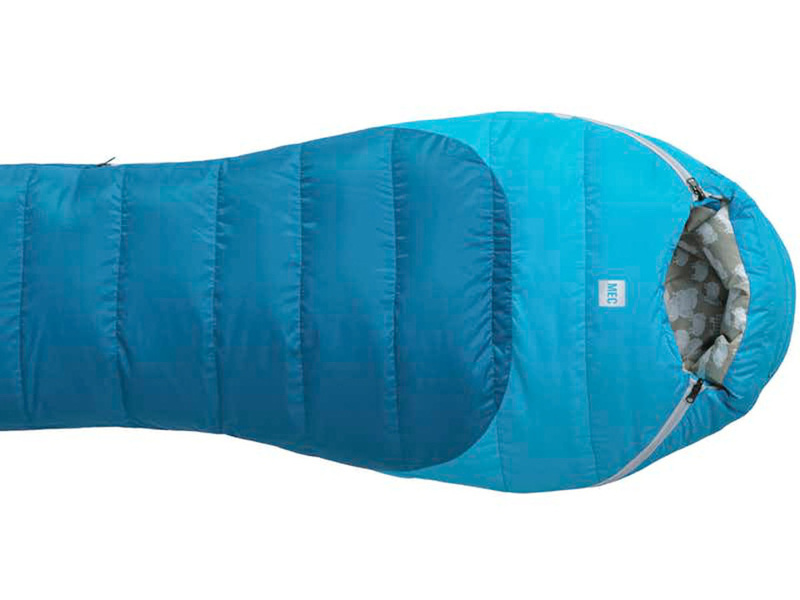 These warm little sleeping bags are great! Rather than going out and spending $200 on a bag they'll grow out of in a year, just rent one instead. These bags all come with an organic cotton liner. Make sure your little ones aren't cold! Fits up to about 5 feet (152cm) tall. Mega comfortable, with little zippers on both sides so it doesn't feel claustrophobic.